It's all about hair today. 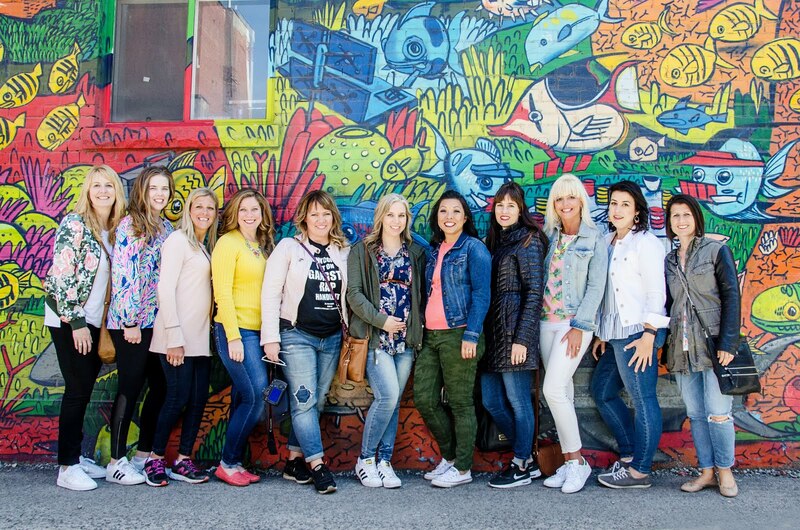 This is Carrie from A Stylish Fit and hair lately has not been my favorite topic but then I met Monat and it's all changing. Well, hello to post menopause and the lack of hormones. Does that pheomenon change your hair? Let me answer with a resounding YES. I'm not thrilled about that fact but it's true. But that truth has had me on a journey to find some hair products that help my hair instead of damange it. My hair issues include slow growth, hair loss, dryness and overall dullness. Enter Monat. I wasn't looking for it, but while attending a workshop about blogging, I noticed a lady with gorgeous hair. I proactively connected with her to find out her secret. It was Monat. When I returned home that evening, I got online to check it out. I signed up. I chose the Hydration System because my hair has become more dry lately. I was not disappointed. In this system, I love the masque the best. It totally restores moisture and life to my hair when used in conjunction with the shampoo and conditioner. 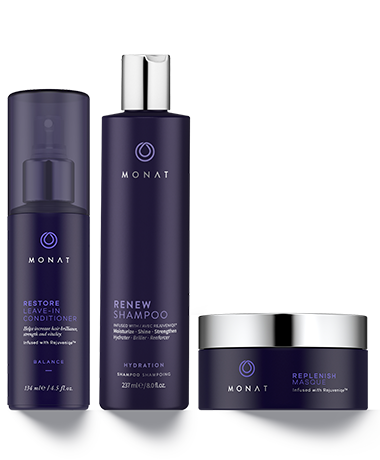 Monat has several different stystems and products. I also love the Root Booster and Blow Out Creme. I'm planning to try another system in the future but I haven't finished this one yet. My initial purchase was in November and I still have product left. Is that amazing? Ummm...yes! Truth be told I only wash my hair about twice per week and you do not need a large amount of these products. Why am I loving them and sharing this with you? Because of the zillion shampoos and conditioners I've tried in the last few years, none has made the lasting difference as these products have for my hair. I have less breakage and less hair loss and more growth. The next products I have on my list to try are these because they are an intense treatment. I hope my hair will love them! What else about hair? I use a flat iron and various curling irons but nothing to wow anyone. I'd love some suggestions. I love to wear my hair up but don't do it too much because it's hard on my fragile locks. Bobby pins are my best friend! I stopped coloring my hair all over and went to highlights because it's easier to hide the grey. A year ago I cut my bangs and now am growing them out. I might rethink that issue. I would love to hear about what products you're using and what you recommend. Cannot wait to read the posts you link up!